If you live in Albuquerque, New Mexico and have been dying for some fresh entertainment, then sit back and relax as I tell you about possibly the best watering hole to flock to on the weekends. If you head over to Located 6505 Americas Parkway #110, you'll find Uptown Funk, New Mexico's FIRST dueling piano bar. This place has it all; beer, food, great customer service and quality entertainment. You'll be glad to hear that owner Daniel Chavez has had over 30 years to perfect the lighting, sound and overall atmosphere that comes with this modern-day bar. If you like New Orleans-style dueling pianos and the amazing and talented shows from New York and Las Vegas, then Uptown Funk might just be the place for you to come and party. They offer a huge variety of fun-fluids from their drink menu - drinks like the Funkadelic Martini which consists of a mixture of blueberry and vanilla bean that's infused with Absolute Vodka/lemon juice/simple syrup. The live-entertainment that Uptown Funk offers is like none you have seen before. 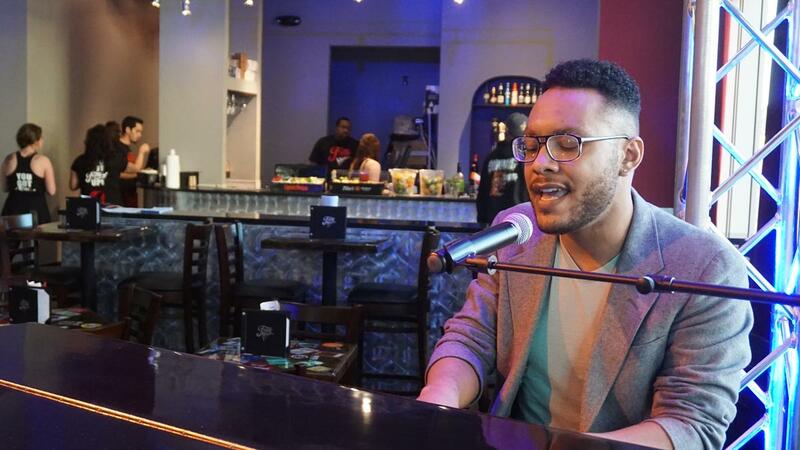 Once you decide to come on down, make sure to hit them up during Happy Hour, where you'll get a plethora of live musicians and singers performing their best. Pianos start to play at 8pm during their opened days, which consist of Wednesday through Saturday, from 5pm - 1am. Best part of Happy Hour at Uptown Funk? No cover charge folks. Planning a party and need a relaxing yet enjoyable place to go? Once again, Uptown Funk is the place for you. They offer party packages that start at $15 per person. You can choose from packages such as Opening Act, Headliner, Rock Star and Legend - each gets more intense as you're offered food, private seating and of course, live entertainment. You won't find any tacky or lame live entertainment at Uptown Funk. Instead, you'll get a healthy variety of singalongs, comedy bits, ribald commentary and greatly talented piano players wailing on their instrument. Make sure to head there early when they're open to grab the best possible seats as this place is becoming a highly popular watering hole. You won't be ignored or put to the side no matter how busy they get - their customer service is on point and you will find out that Uptown Funk cares about getting you fed and making sure to give you sublime shows while you wait and while you chug down your drink. Probably the best part of Uptown Funk is that you're given the opportunity to actually be part of the live entertainment that they offer nightly during their hours of operation. From the unique sound they offer to the esteemed quality service you get, it'll be hard to head out to anywhere but Uptown Funk. 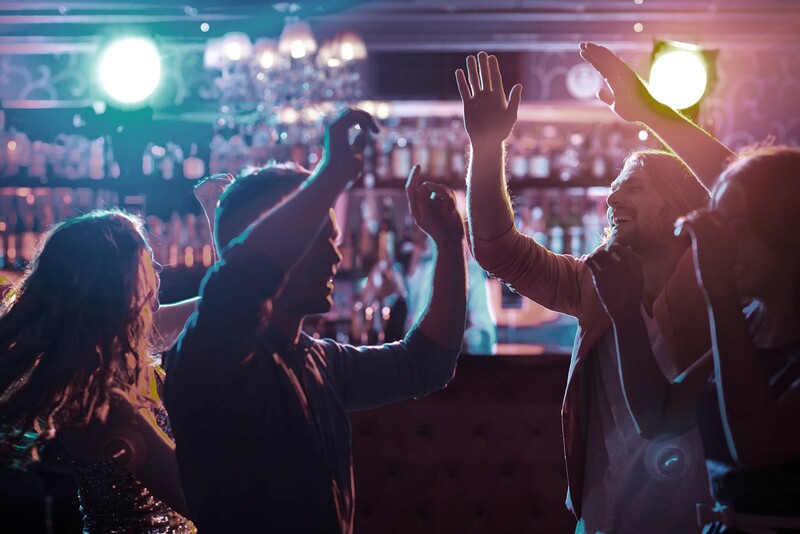 This venue is changing the bar game and providing an atmosphere for all to enjoy so next time you're looking for a place to grab a drink with friends or figuring out where to go on a first date, head over to Uptown Funk.